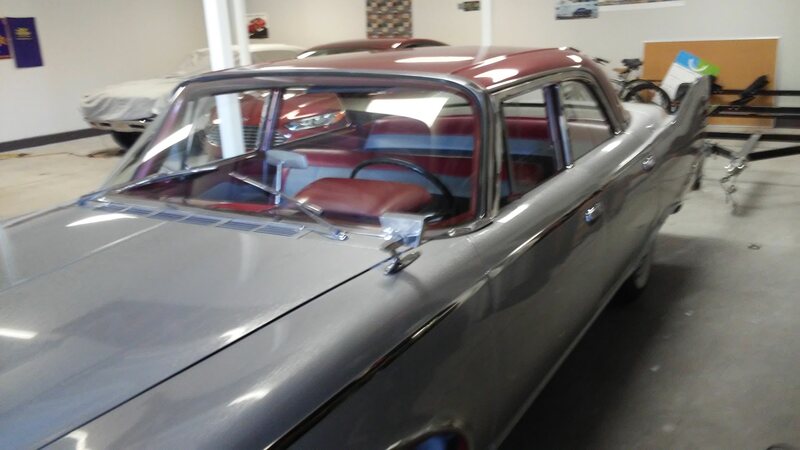 Hello all, just found this forum as I've just purchased a 1960 Plymouth Belvedere. Car is in generally good shape, runs well (so far) and I'm hoping that this will be a memory-maker for my son and I. I currently have some health challenges that limit what I can physically do, but I can direct and he's a car nut, so hopefully we can work on it together. The previous owner had an extensive amount of work done to the car, and from what I've seen so far it is essentially rust free. 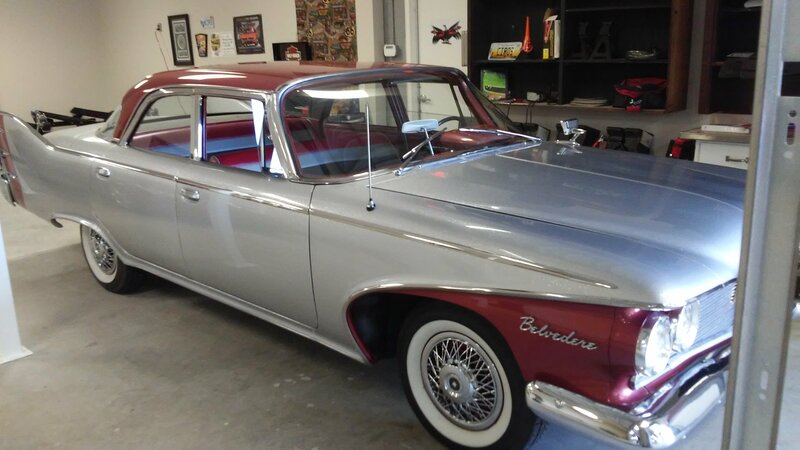 Much of the chrome has been redone, new paint, new interior, etc. Currently running a slant 6 and showing 53K on the clock - and it could very well be 53K, not 153K. It really looks that good. Needs some additional interior work, and longer term I'd like to upgrade a few systems, if possible - doing research now. Most important is better (power?) brakes - the 4 wheel drums just aren't good enough for me to carry my kids around. I'd also like to swap the slant 6 for a mild 383 to get that "official" Detroit V8 soundtrack but I'm not after building a race car. Location: Georgia Welcome to the forum, Mike! That's a beauty you've got there. She looks familiar, although I couldn't seem to find any threads on her. There are several routes for disc/and power brakes for the beast, there should be some threads in the technical sections. Keep us updated with her and have fun! Location: N.W. Fla. there's a number of Threads on disc brakes. there's kits or swap in later spindles. I used '77 NYer on my '60 Plym. 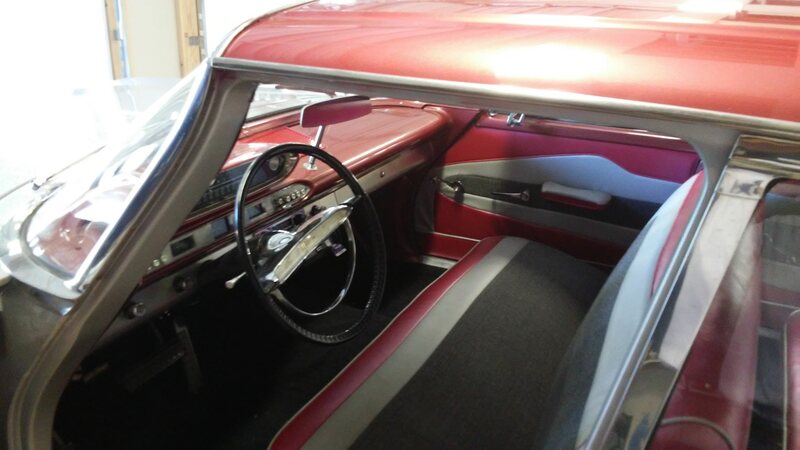 Get a modern master cyl from a later in the 60s Mopar to replace the fruit jar style. 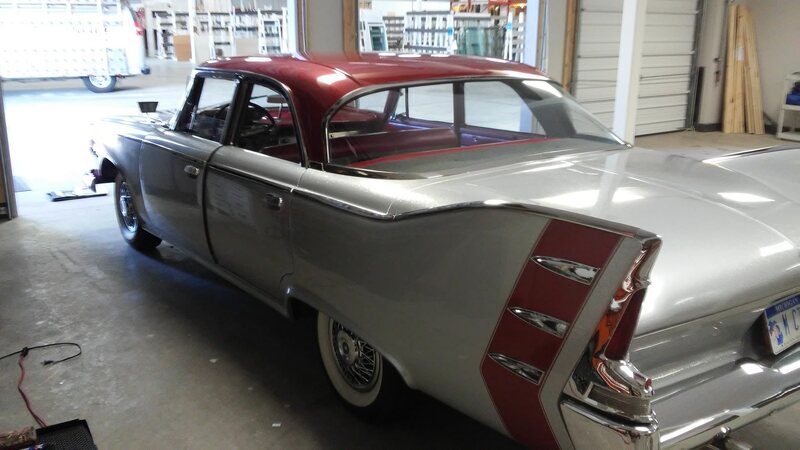 Location: Muskego, WI Here is a thread about what I did to my 1960 Plymouth with 4 wheel disc brakes from AAJ Brakes. This thread details my master cylinder selection after I had the discs on the car. I'm content with manual brakes. unique and keep the slant in there and give it a little help? Location: N.W. Fla. Where big blocks were an option it should be no problem putting one in. Call John at Big M, he's on this Board. Probably has what you need, mounts, ect.